No images of Solargain Warrnambool Installations. Smooth instal with Gary Opperman and his guys. No questions to much trouble. Turned up when he said he would. Did what he said he would. I advised the installer that the top corner of 1 panel overhangs the ridge & I was concern that it would affect the efficiency of the system. He advised me that in his & his colleague's opinion it has a negligible effect on the overall performance of my system and he is happy to remove the panel if I wanted him to. I decided to accept his professional opinion and left the panel as it is. 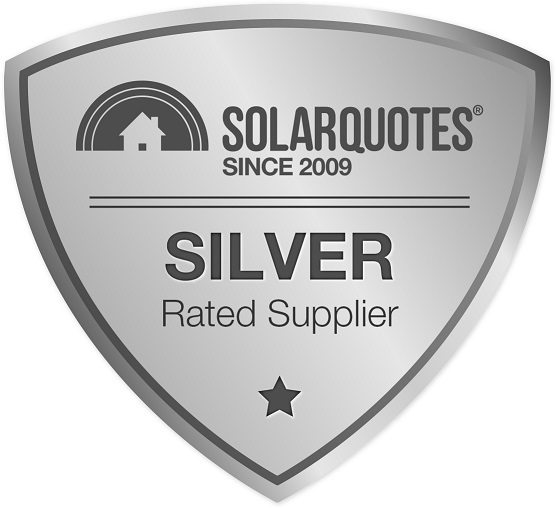 Steve from Solargain Warrnambool was extremely helpful and informative. He explained various possibilities and what to expect from our system.